Increasingly popular all over the world, food trucks are mobile, self-drive kitchens. 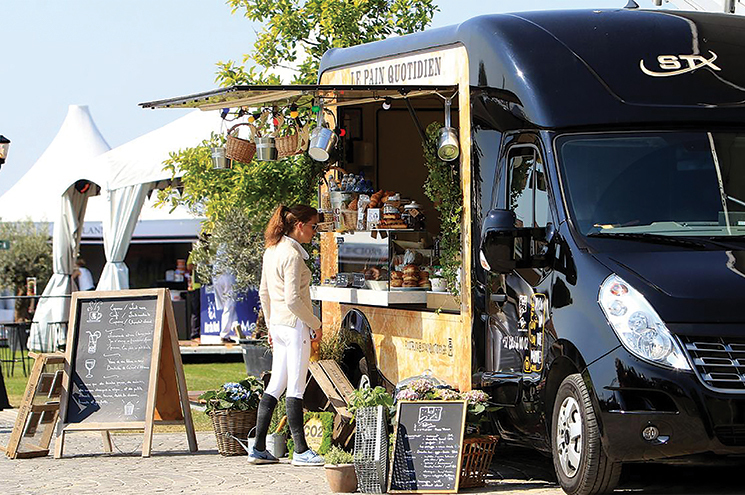 Professional and hobby chefs like to use them to travel from place to place, serving a wide range of snacks and meals to a variety of customers at music and food festivals. Autonomy (independence from the grid) is very important as food trucks are equipped to supply a multitude of local, regional, national and international food experiences. Power Products supports these dedicated culinary entrepreneurs with the power supply of its onboard refrigerators, electric hobs, grills and ovens, all of which ensure them full operation and control over their cooking gear. Perfect combination of best investment versus quality. Robust and proven power quality from the Mastervolt Gel batteries. All information about the system components in one display. Easy control of the amount of grid current (fuse size) available on site, something which is often limited in places where food trucks operate. The Mass Combi automatically supports the maximum allowed grid power with additional inverter power when the devices inside the truck demand this. Large current draws are supplied without blowing the fuses in the grid connection. The electrical system in these vehicles is basically very simple. 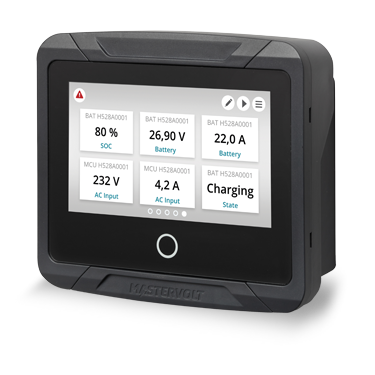 At its heart is the lightweight and robust Mass Combi 12/2200-100 MB, which integrates a powerful battery charger, a quiet and efficient inverter and a versatile AC switching/transfer system. This guarantees a carefree power supply for daily professional use. When combined with our EasyView 5 display and the MasterShunt 500, the complete system can be controlled and monitored from one device. The fusing of the DC Distribution 500 is also monitored so as to ensure the highest possible ease of operation. 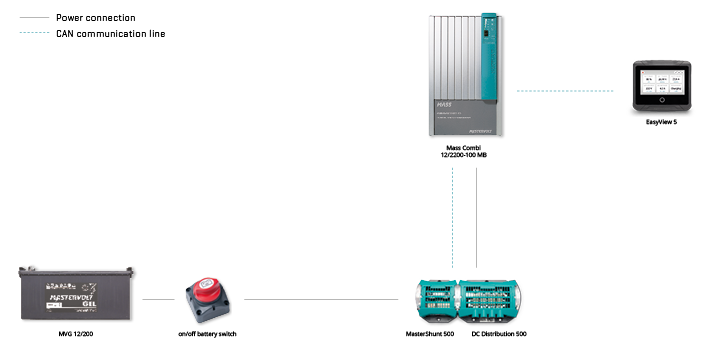 CZone digital switching is the ultimate solution for uncomplicated control of your system. You can control all switchable functionality inside the system from a single screen (in either 1 or 2 locations) or from an iPad, thus changing the state of the vehicle with a single touch. Essential information like voltage, current and fusing is available in a split second. CZone digital switching is very easy to install and will save you money. Most of the modes of operation used are already pre-programmed and new modes are simple to implement. The digital fusing saves a lot of time searching for fuse problems as they are constantly monitored with warnings appearing on the central display.